Something really big for me is dreams. 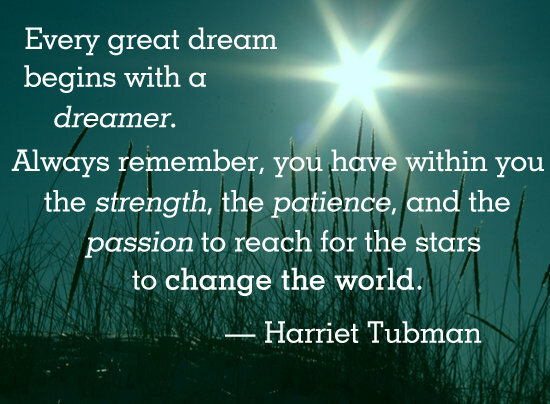 I am all about dreaming big and I love to be able to help and encourage others to reach their dreams. It is definitely a topic and message that God put in my heart is the art of dreaming well and what it means to dream. The provision is in the journey. When God puts a dream in your heart, it is all about saying “yes” to Him and following Holy Spirit’s guidance in timing. Sometimes it will go against all logic. Sometimes the pieces will not all fit together. But dreaming is not all about practicalities. Dreaming is going beyond yourself. It might not seem like everything is coming together for your dream, but that is when you step out in faith. 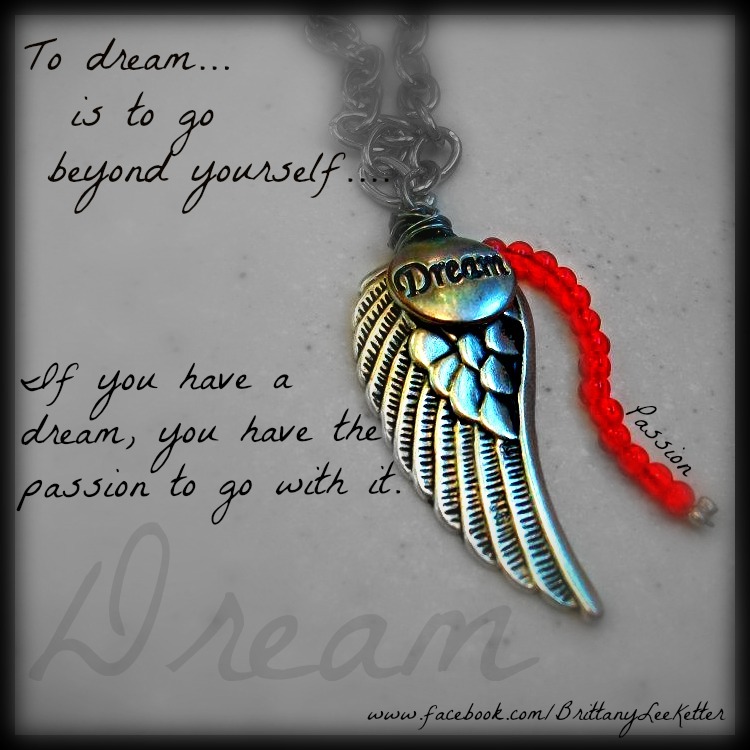 If God has put a dream in your heart – go for it! Don’t be afraid to believe for the impossible. The provision is in the journey. I dream of spiritual revival in India. I dream of being a women’s minister. I dream of being an author and speaker. I dream of bringing an end to human trafficking. Are all of these things practical? No. But they are dreams that are in my heart, and I know that God desires these things for me as well. He will bring this work to completion, but I need to begin to walk it out. It starts with a choice to have faith and step out. What are your dreams? 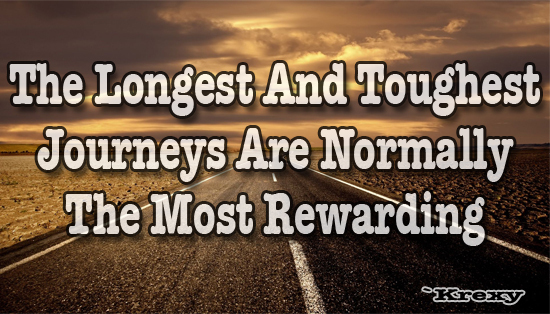 Do you believe in God’s provision for the journey?